I haven't had much brand loyalty when it comes to my general workout clothes. 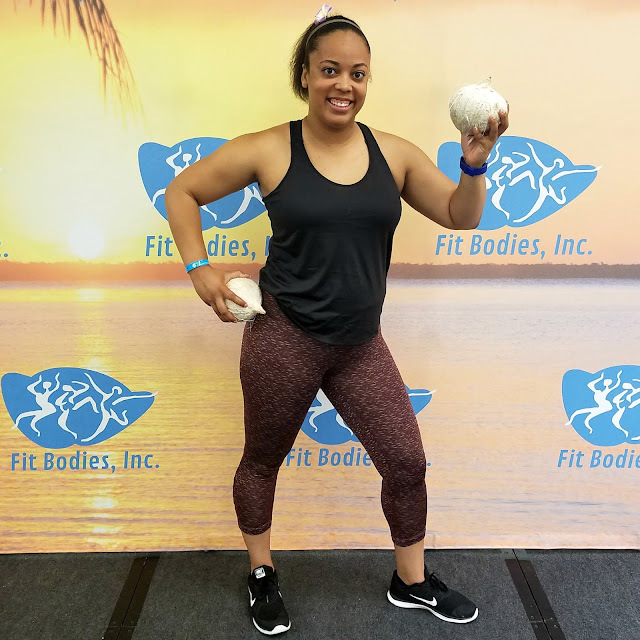 With my volleyball clothes, I definitely have specific pieces I buy, because I'm a creature of habit when it comes to the sport I've been playing for almost 25 years. I need very specific items for volleyball that aren't going to shift or irritate me when I'm setting or diving or what have you. With all of my other workouts, aside from weather-related consideration, I'm not too picky with my clothes. 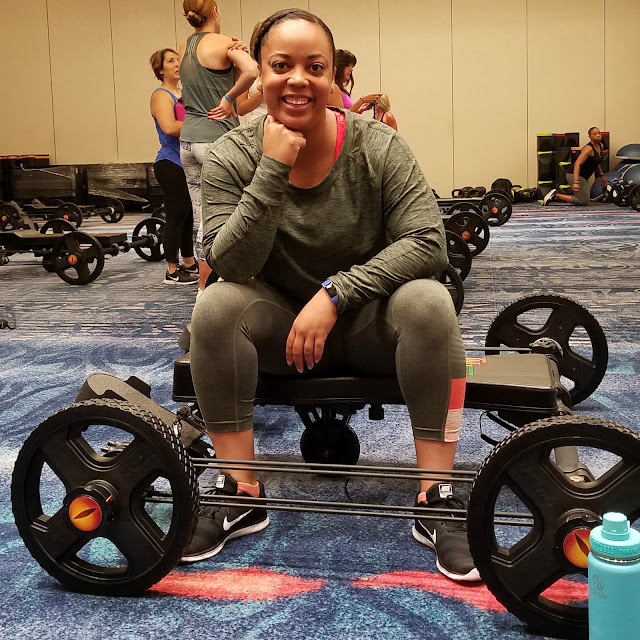 For indoor cycling classes, I want to make sure I'm not sliding all over the seat, but aside from that, as long as it fits and wicks sweat, I haven't been terribly worried. That is, of course, until I fell in love with prAna! So, yes. The clothes are well made. The quality is excellent, the designs are sensible and practical, and they utilize color and print. 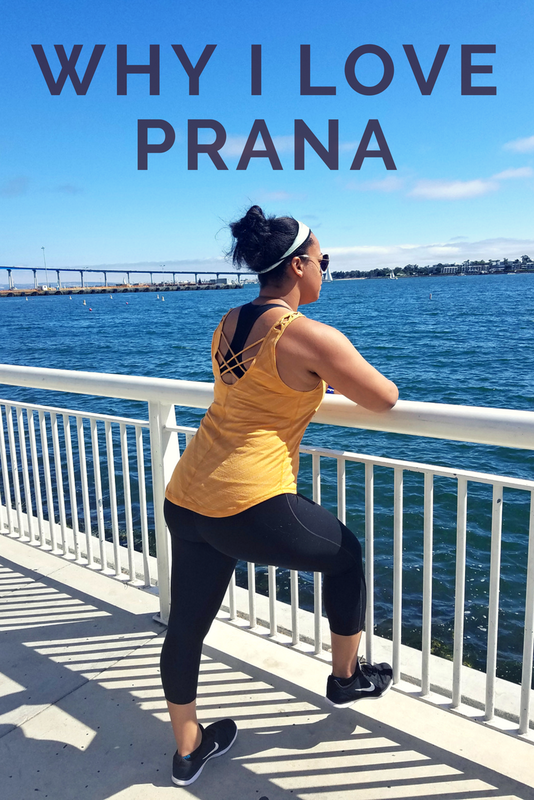 I first came to learn about prAna through my yoga practice, so I always assumed they were just a yoga brand. Wrong! 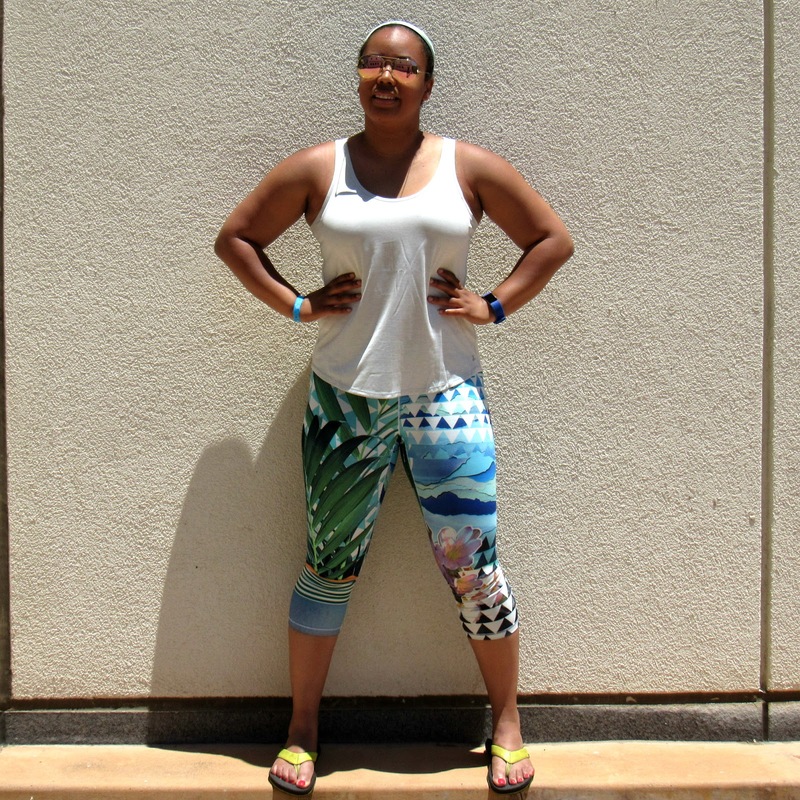 I wear prAna for HIIT workouts, cardio, hiking, and even casual wear. They work for me! But... the most important thing to me about the brand? They're socially responsible. They worry about things like sustainability, and that's important to me! I love to support brands that care about the things I care about. I'll admit that I don't always do this, but I'm making strides to put more effort into seeking out responsible brands and less into fast fashion. I think it's especially cool that brands that are known for outdoor gear are leading the charge in this arena. How can we continue to enjoy the great outdoors if we don't have any clean oceans, clear skies, or gorgeous forests left? I hope you all will consider supporting sustainable brands like prAna! Full disclosure: Most of the prAna gear I'm wearing in this post were provided to me as a gift from the brand. That orange strapped tank you have on in the last pic is the most!!! And I love prAna too. So much! Thanks! I love that one! It's made of recycled polyester and is so soft!